In lesson 2, you’ll learn how to greet people at different times of the day, and build on what you learned in lesson 1. 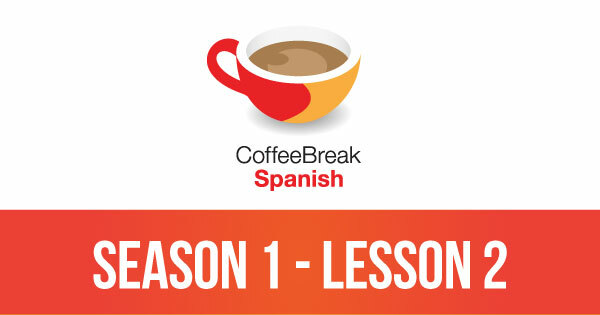 Please note that lesson 2 of Season 1 was originally known as lesson 102 of Coffee Break Spanish. We have renumbered the lessons of each season as lessons 1-40 to make things more simple for our listeners. Love Kara ‘ s voice and accent. Hello, Mark and Cara! Me gusta your teaching style and your voices very much! I find the vocabulary is sticking with me, and pronunciation, too! I think you both speak clearly and the repetition, although I get a bit impatient (my middle name is impatient), I truly think the repetition is critical for this online learning both for pronunciation and memorization. Muchas gracias for all your amazing work! I mean you learn a language out of necessity, or because you like people and want to communicate with them, right? So if you don’t like the people (unfortunate), then pick another language? Anyway, keep doing what you do. I am wondering why the word Mujer is used for wife rather than esposa? 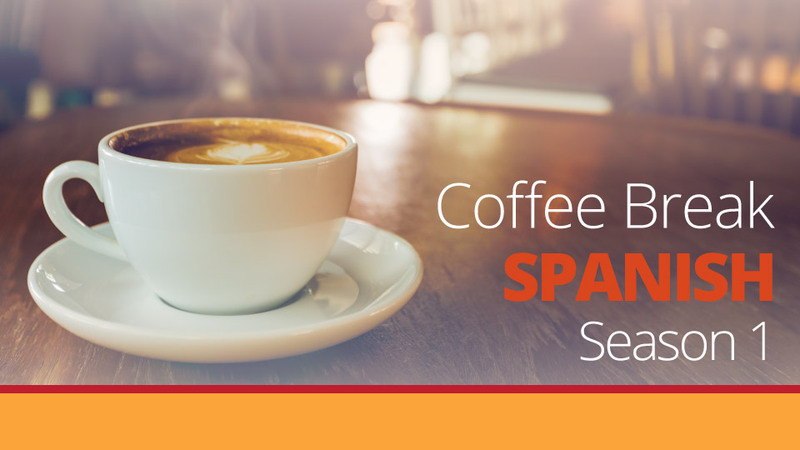 Mujer here in USA isn’t heard much, or because I’m not involved directly in the Spanish-speaking community. Also, mi marido vs mi hombre, which is used for what purpose? Thank you in advance! I’ll watch for your reply. Ok, I found my answer in Lesson 9! Different terms for “husband” and “wife” are used in different Spanish speaking areas. Muchas Gracias! Is it only lesson one that is free. I thought that it was possible to download all of season one for free? The audio lessons for all of Season 1 are free – you can download them here on the site or from iTunes. I am really very HAPPY getting this podcast. Feeling happy getting this podcast.